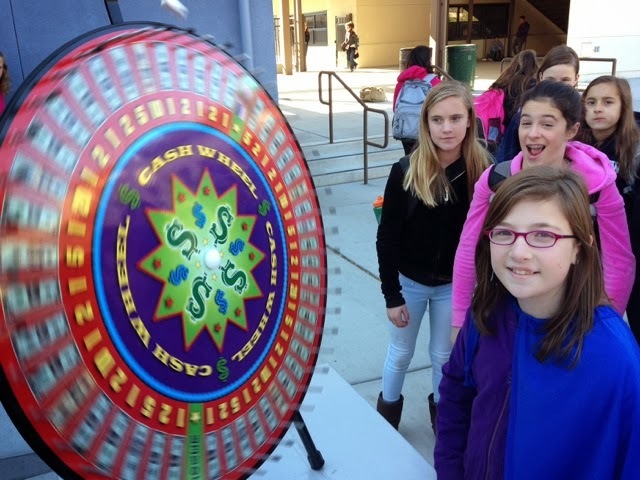 hillviewasb.com: The Money Wheel at Hillview!! The money wheel returns to Hillview!! Thanks to all who helped earn money for ASB at this years magazine fundraiser. Many students walked away with cold hard cash!! We didn't make it. so we is depressed. GIVES ME MONEY!!!!!!!!!!!!!!!!!!!!!!!!!!!!!!!!!!!!!!!!!!!!!!!!!!!!!!!!!!!!!!!!!!!!!!!!!!!! Yes, I am very jelly and I really wanted to spin that wheel!